Our long-term goal is to create a thriving community garden that follows permaculture principles - providing a space for people to get together, work on something meaningful and reconnect with nature. 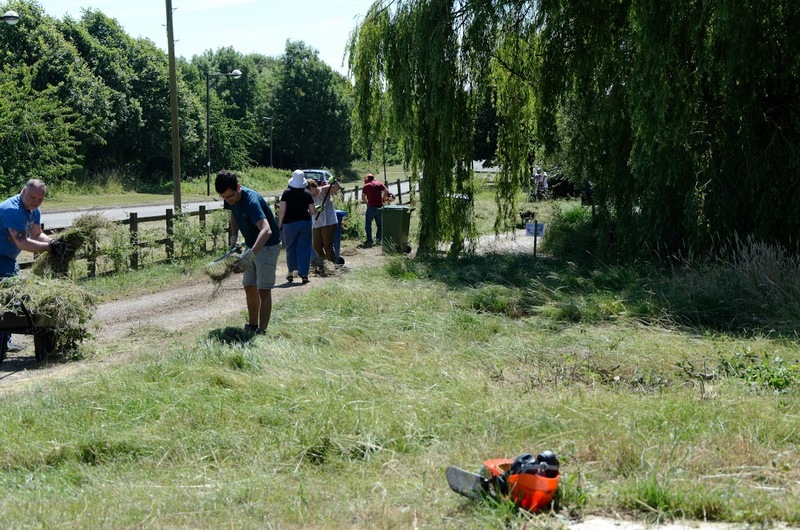 Our mission is to create a sustainable, accessible and inviting garden at Westbury Arts Centre for the Milton Keynes community to use and enjoy volunteering at; better connecting us to the natural world and each other. With a bit of elbow grease and a lot of community-spirit we'll Plant Up and turn the grassy pasture at the entrance of Westbury Arts Centre into a productive, permaculture paradise. 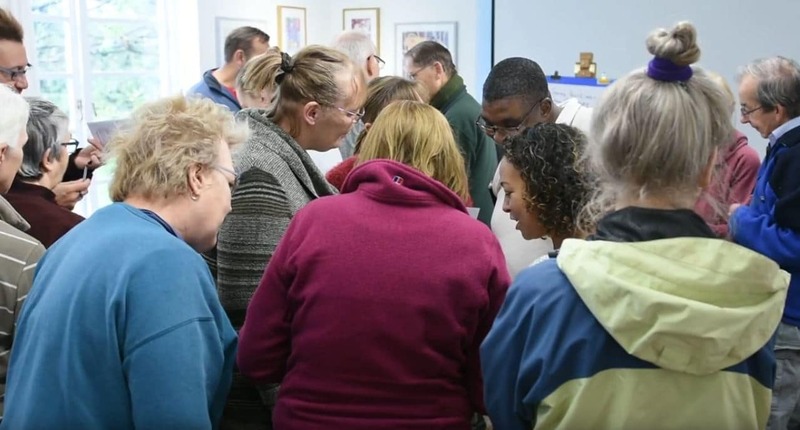 Join our group & help us grow! 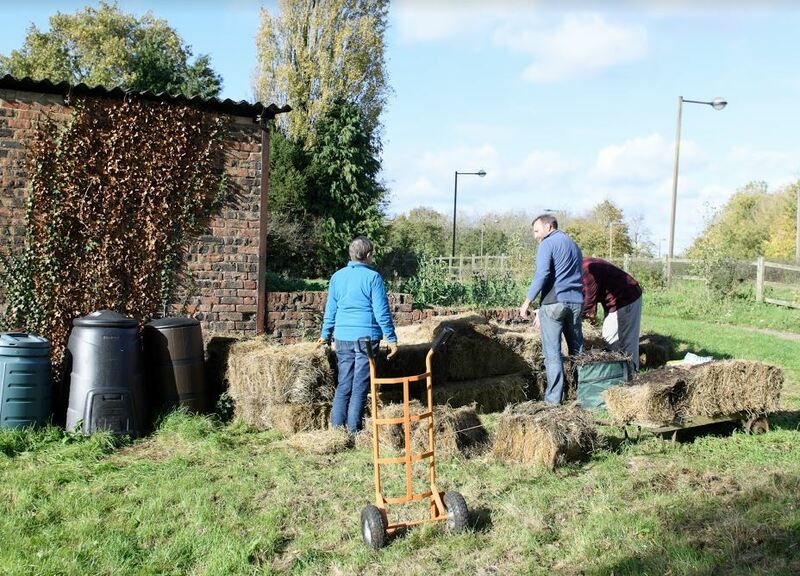 Our Milton Keynes “Planting Up” permaculture project aims to create a community garden that will improve the outdoor space at Westbury Arts Centre for it to better serve the local community and the natural environment. 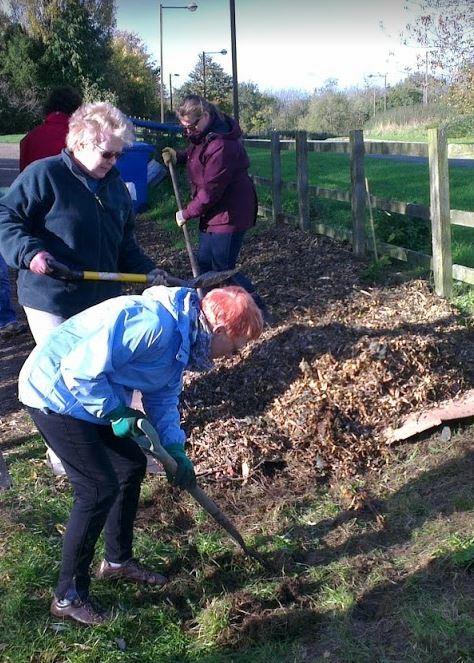 Our project was formed by volunteers at Westbury Arts Centre and Transition Town Milton Keynes, and is supported by funding from MK Community Foundation, to get our community working together to create a permanent culture that benefits everyone; working with nature to create a low-maintenance, self-sustaining and productive space. The idea is for our community garden to be built by our volunteers, where we learn from each other and help one another along the way. 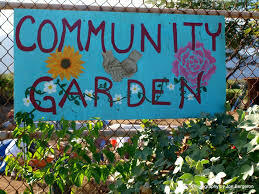 The long-term goal is to make a thriving community garden at Westbury Arts Centre that provides a safe, welcoming and educational place for people to enjoy being outside together, “muck in” with some organic “no-dig” gardening methods and that provides the residents of Milton Keynes with a place to reconnect with art and nature. Ultimately, we’d like to see local families, schools and groups visit the gardens and join our project to learn more about permaculture, help us create wildlife habitats that encourage biodiversity in the garden, and for us all to benefit from sharing our time, skills and knowledge as well as the organic produce we grow. In it’s simplest form, our project connects with the Transition movement by teaching us how we can grow our own food; which can not only save you money, keep you fit and give you a healthier lifestyle, but that also allows you to know exactly what you are eating and how to produce it in an environmentally-friendly way. 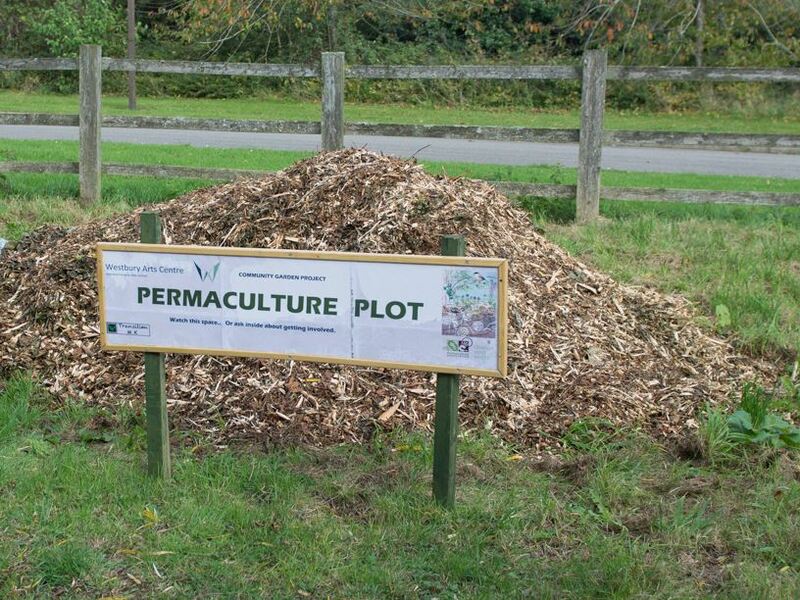 Our focus on permaculture also means that we will be recycling, reusing materials, and keeping to local resources; saving money, protecting the environment and helping to reduce our carbon footprint. 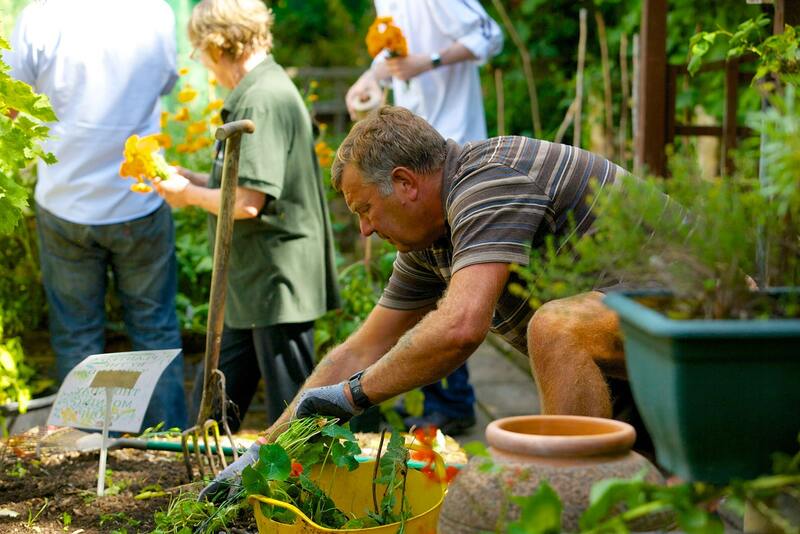 Our project has the potential to offer you a happier, healthier lifestyle as you get stuck in, learn new skills and make new friends volunteering on a meaningful project that will make a difference to the Milton Keynes community. It’s still very early days on the project, where we can benefit from your help shaping the future plot, so why not get involved today? To join our group, sign up to our mailing list or contact us here. Otherwise, you can always follow us on Twitter and Facebook too. Join us in the garden soon! If you only watch one YouTube video ever again, let it be this one. Greta Thunberg tells her story. Everyone needs to hear this. #FridaysForFuture inspire us to act now! Ready to take on a more sustainable lifestyle for 2019? Here are 10 things that will help you to save money, make a difference to your well-being and improve the health of our planet.